Carl Icahn's activist strategy is rather straightforward: He typically acquires a stake in a company, reveals he is seeking major changes and explores alternative management options. In the old days, this type of action may have been construed as insider trading, but in today's lax regulatory environment this type of activity is commonplace. For example, Dan Loeb and Bill Ackman pursue this controversial strategy with selected issues in their portfolios. However, it's arguable no one is as effective as Icahn. Most notably, his large purchase of shares in Apple Inc. (NASDAQ: AAPL) and subsequent activist role has paid off handsomely. 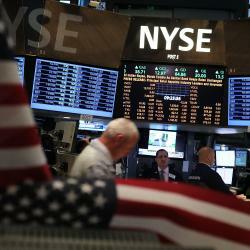 The stock is up 45 percent since Icahn unveiled a stake on August 13, 2013. Word to the wise: Not all of Icahn's calls work out, such as being the fourth largest shareholder in Transocean Ltd as it hovers at 10-year low. 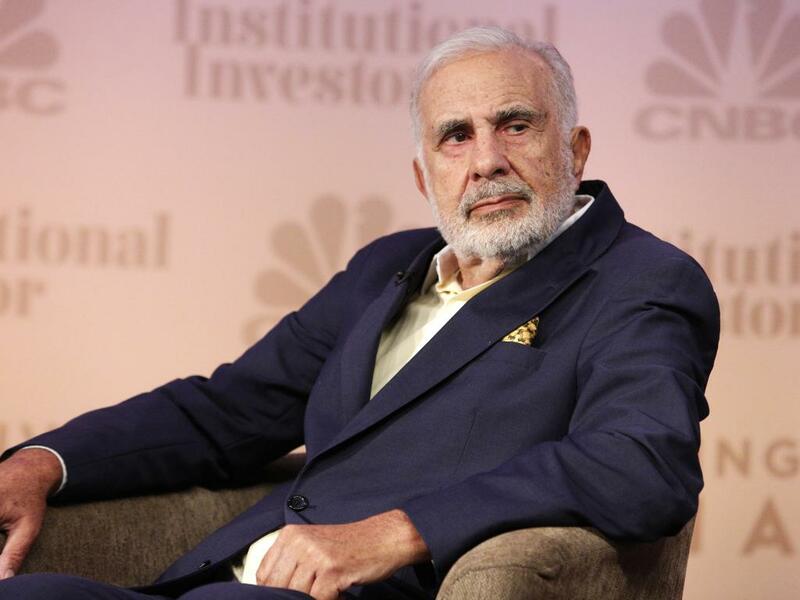 Icahn's recent focus has shifted to Hertz Global Holdings, Inc. (NYSE: HTZ). 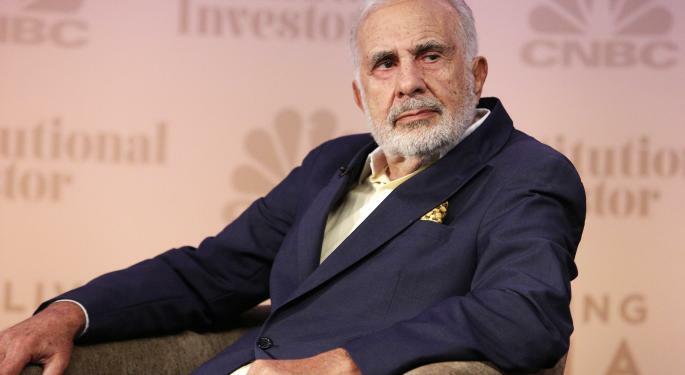 Along with activist Fir Tree Partners, Icahn sprung into action on August 20 when he announced a 8.48 percent stake in the company that included options. Interestingly, in the after hours session on August 19, Hertz hit the Street with a bombshell. As previously discussed, the company was going to restate its earnings going back to 2011, and that it was withdrawing guidance because of ongoing audit costs. During the volatile after-hours session, the stock traded down to $25.98 per share before recovering. In addition, Deutsche Bank (from Buy to Hold) and JP Morgan (from Overweight to Underweight) downgraded Hertz the following day due to accounting complications. After a four-point decline off the open on August 20 (from $31.56 to $27.55), the issue was crawling its way back. When the Icahn news hit the tape around 2:40 pm ET, the stock exploded and made a new high for the day at $30.95. As usual, Icahn called for talks with the board of directors about finding shareholder value, accounting issues, operational failures and underperformance. Additionally, he was seeking to appoint his own additions to the Hertz Global Board. Only eight days later on August 28, there was unconfirmed chatter that the Hertz CEO, Mark Frissora was going to step down. This came to fruition on September 8, when he did resign as CEO of the embattled company. Brian MacDonald was named interim CEO and Linda Fayne Levinson was named Independent Non-Executive Chairman. After this initial demand was completed, Icahn continued with his plan of attack. On September 11, Hertz reached an agreement-in-principle to add three directors suggested by Icahn. The new independent directors included Vincent J. Intrieri, Samuel Merksamer and Daniel A. Ninivaggi. It should be noted that this represents nearly a third of the company's new 10-member board. More importantly, two of the these three nominees will be on a five-person committee to select a new CEO. So far, there has been muted reaction in the market to Icahn's most recent endeavors. In Friday's session, shares of Hertz are approaching the $28.00 level, not far from the level it was trading at on August 20, when his stake and proposed actions were reported. Disclosure: At the time of this writing, Joel Elconin had no position in the equities mentioned in this report.